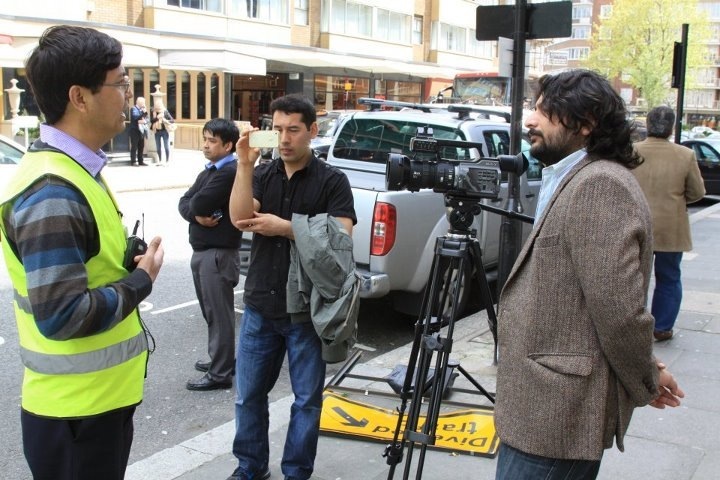 Being interviewed by a local TV Channel UK against Hazara Killings in Quetta, Pakistan in front of Pakistan Embassy in London on 30th of April 2012.
with thanks about this information. Do you have a spam problem on this website; I also am a blogger, and I was wanting to know your situation; we have created some nice practices and we are looking to exchange strategies with other folks, be sure to shoot me an e-mail if interested. This is the right blog for anyone who desires to search out out about this topic. You notice so much its nearly onerous to argue with you (not that I really would wantHaHa). You positively put a new spin on a topic thats been written about for years. Great stuff, just great!